When you open your smart phone, you will be able to see that the battery inside has a lithium iron core. They’re rechargeable and that’s really awesome for us but like all great things, it has a downside to it too. Lithium ion batteries are extremely difficult to dispose of and lithium prices are increasing day after day. Nine scientists form the Ulsan National Institute of Science and Technology (UNIST), South Korea came up with an amazing alternative. It is a new battery that is made from readily available and very abundant seawater. Lithium ion batteries may help us end our dependence on fossil fuels but the problem remains that the rise in lithium prices and other associated monetary and non-monetary costs associated with it raise questions. There are concerns being raised about the way it is mined etc. and all this indicates that we still don’t have the perfect battery. 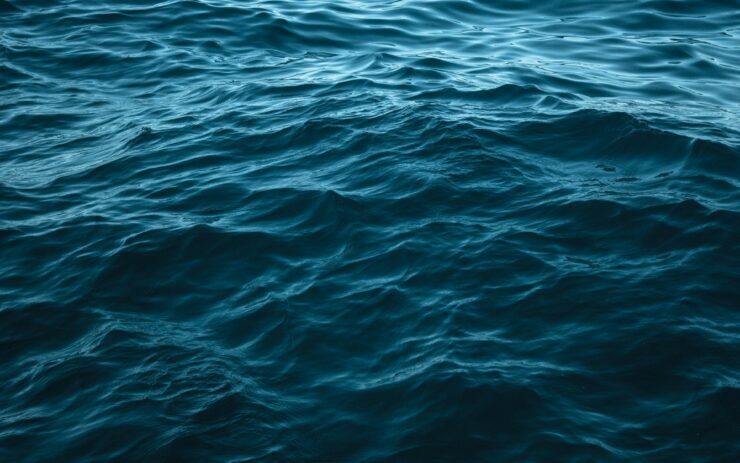 To solve this issue, the UNIST scientists turned to seawater as the best available solution. So the next question that comes here is that how does this work? 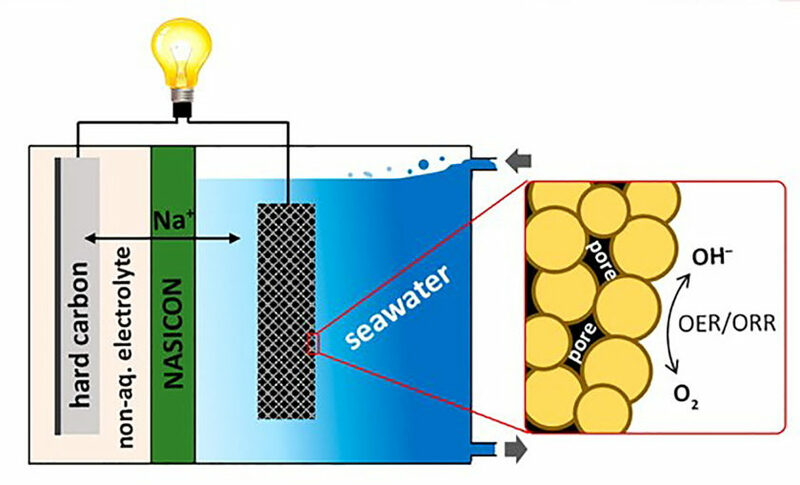 The new seawater battery can be compared with the more conventional, lithium-ion battery by measuring the discharge voltage. The average discharge voltage for the seawater battery was around 2.7 volts, whereas the voltage for the lithium ion battery was 3.6 to 4 volts. Scientists still have a lot of work to do to maximize the voltage for the sea water battery but if they succeed in this, we have a lot to look forward to. ACS’s journal Applied Materials & Interfaces published the scientists’ study online in November.